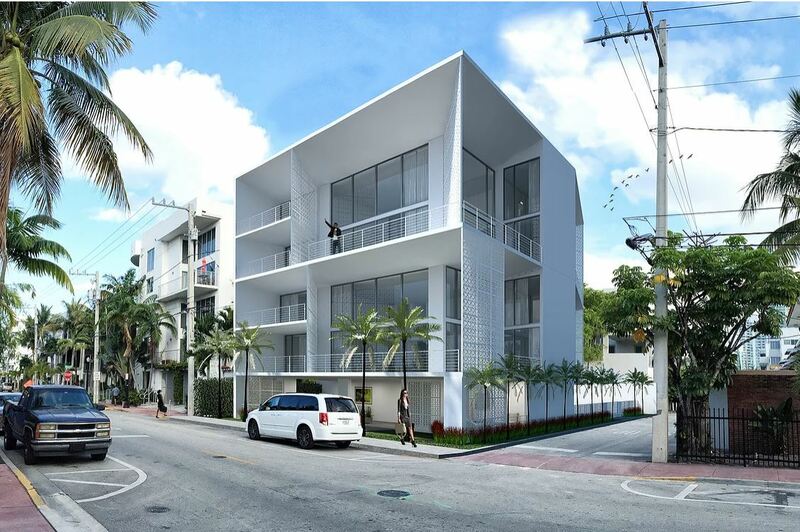 currently in preconstruction at 912 4th Street, Miami Beach. 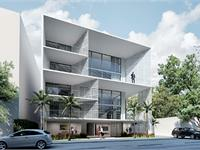 Araya has a total of 4 units. Sizes range from 1700 to 2200 square feet. 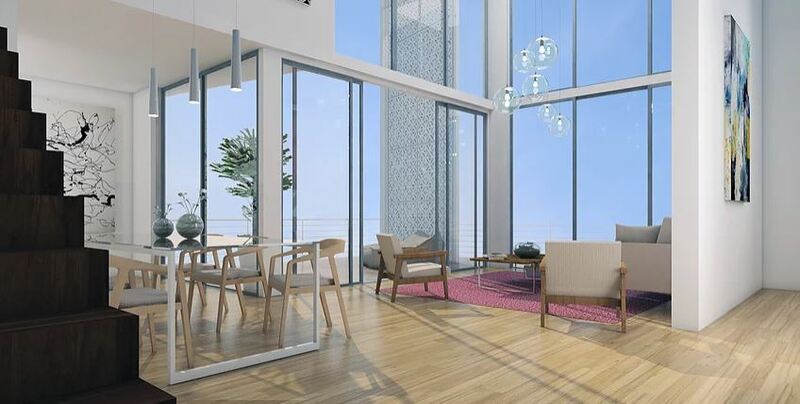 Araya, TBD’s second upcoming project, consists of four exclusive duplex apartments ranging in size from 1700 to 2200 sq. feet and 3 to 4 bedrooms. 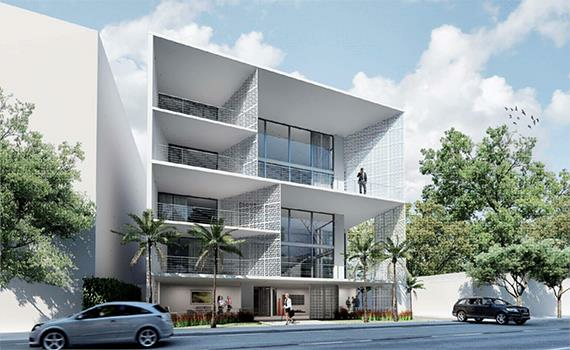 Araya is where avant-garde design meets luxury in South Beach’s most exclusive residential neighborhood. 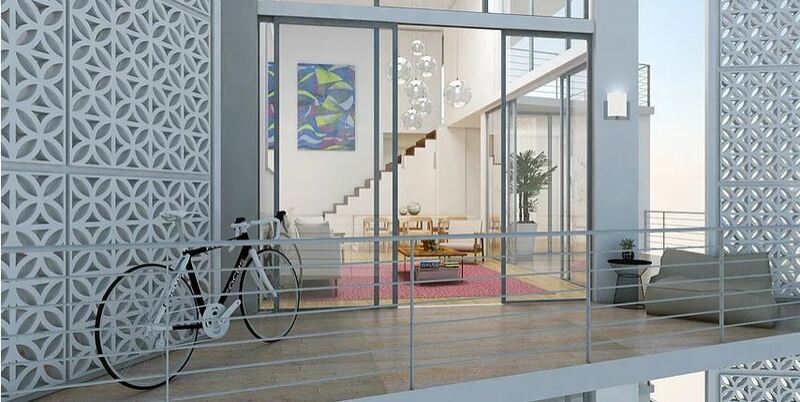 Araya features spacious residences accessed by private elevator, with double-height ceilings and over-sized double-height private terraces that extend the living yet provide a feeling of open and private, outdoors space. 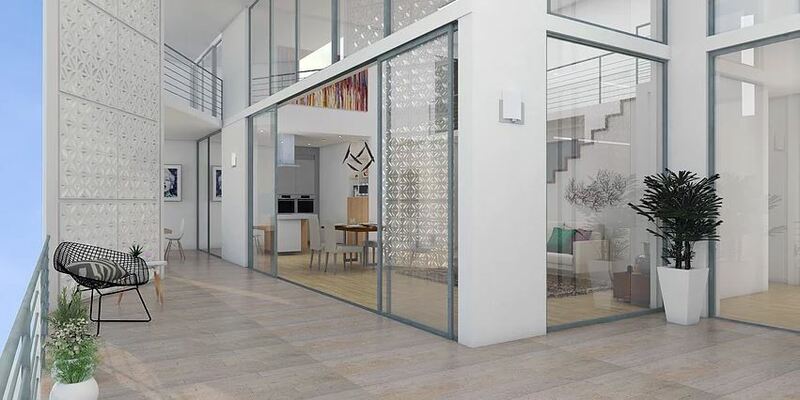 The whole building is designed to maximize each unit’s comfort and common areas, thereby enhancing the occupant’s quality of life. TBD uses their traditional breezeblocks in this installation as well, in this case to provide spatial divisions and privacy. 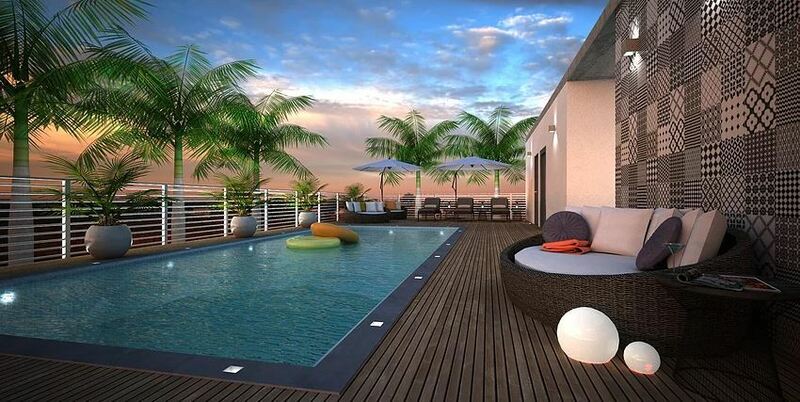 The building also offers a private rooftop pool. Araya inspires reflection on the new and complex realities of contemporary living, aiming to promote privacy and serenity with high-end residential interiors and design. Your inquiry will be delivered to the developer / builder of Araya, who will send you more information about this development.